Cabinet approves 1000 electric buses. Several obstacles were created. All obstacles cleared. 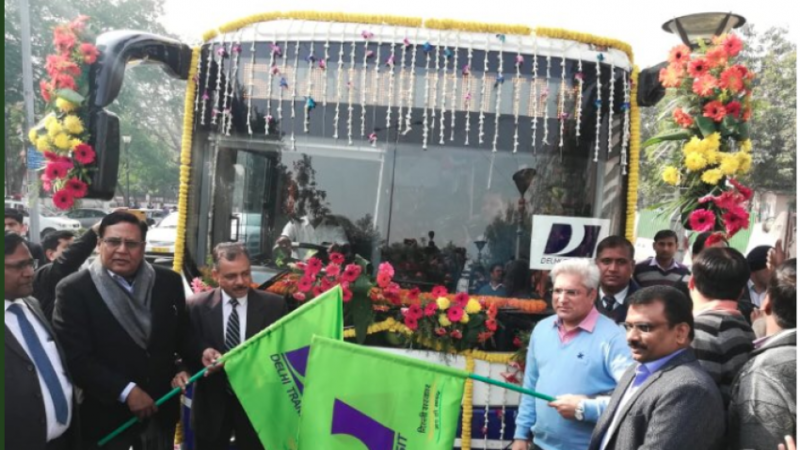 The Delhi Cabinet on Saturday approved 1,000 Low Floor Electric Buses for the national capital, claiming to be the first Indian city to have such a large number of e-buses. Last July, the Delhi government gave in-principle approval for the hiring of a consultant to run 1,000 electric buses at an estimated cost of Rs 2,500 crore in the national capital as promised in its 2018-19 Budget.